Legal action is a fact of life in any society with a legal system. Running a business means you’re a potential target for legal action. So does existing as a citizen in that society. Even sovereign citizens are beholden to the law, even if they like to pretend they aren’t. In the past, it wasn’t necessarily all that difficult to hide the fact that you may have participated in legal action. If someone wanted to know, they had to look up the appropriate government office and check for any relevant records, a process that could take months and might miss something that exists. With the internet, however, so much more information is readily available. If someone wants to figure out if your business or your personal name has been involved in legal action, all they really have to do is Google it. In fact, if you’re a small business or an individual with relatively little information to your name, legal action is likely to be the top search result. After all, legal case records are generally hosted on well-known and reputable government or civil websites, which have a huge web presence and a lot of SEO weight. This weight can easily overpower a small business or an individual’s name. This would be fine, except for one thing: it hurts your business! A small business having legal results pop up before their own website does not inspire confidence. It doesn’t matter if you won or lost the case, if you were the defendant or the plaintiff, if it’s an old or a new case, or anything else. Most of the people reading the search results will simply see that you were involved in legal action and will assume the worst. They’ll assume you were sued or were caught doing something shady, and were taken to court over it. It stands to reason, then, that you would want to have such case records, article listings, and other mentions removed from Google. The question is, can you do it? Or are you out of luck? 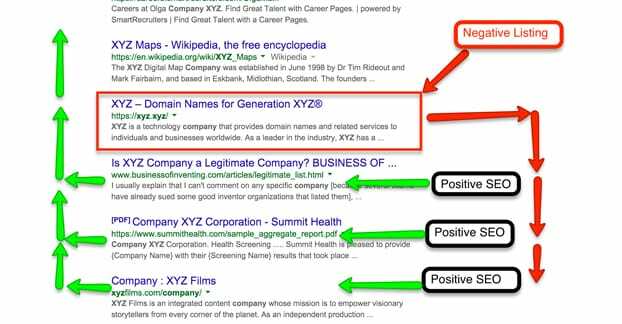 There are essentially two possible methods for getting content removed from the Google search results. One is to talk directly to Google and have the results removed. The other is to talk to whatever site hosts the content and get it removed at the source. So let’s go over each of those. 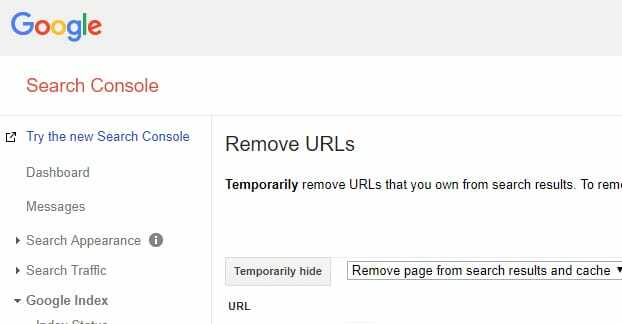 If you want to have a listing removed from Google’s search results, your only option is to file a content removal request with Google officially. The form to do so can be found here, but don’t go rushing off to fill it out. Google will only remove content from their listings under specific circumstances. They will remove listings that serve malware or are phishing sites, or otherwise scamming users, which legal results are not. They will remove content that has been removed from the source, but is still listed in the search results, which is not applicable in this case. They will remove personal information that has been listed without consent, but participating in a legal case is public knowledge. 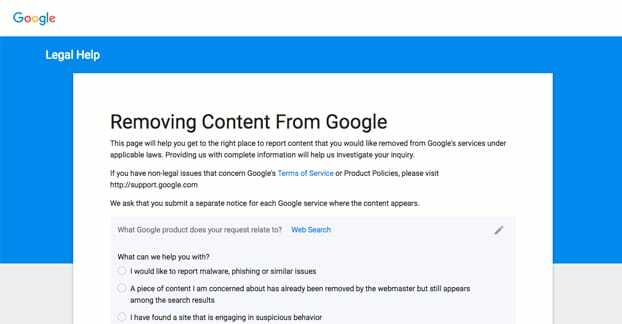 There are a couple of other possible reasons Google will remove content as well, but none of them are applicable here. 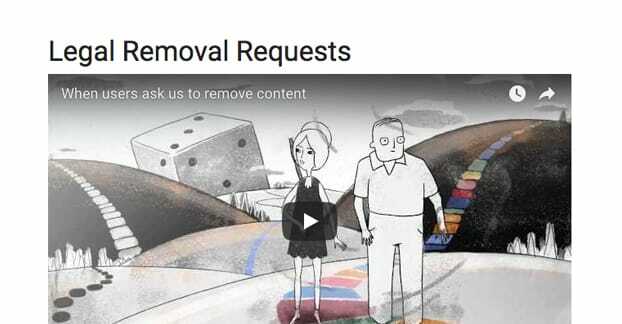 There’s one other option, which is Google’s Legal Removal Request system. Google will remove content from their web search results and other related Google services, if and only if the content is found to be violating the law as published and you have a valid court order to have it removed from the search engines. This system redirects to the previous one, which you click the bottom option for a legal request not covered, and follow the process to submit a court order. Of course, this puts you in an even deeper pickle if you attempt to go to court to have information removed and have your appeal denied. That new case is just another court record attached to your name, which will now show up on records sites, and so on. The courts are likely to rule about the same way Google will; if the content is not private information (like a social security number), and is not defamatory, it’s not something you can have removed. People encounter this all the time with issues related to public customer reviews. Businesses want Google to remove listing for negative reviews, but unless those reviews are actively faked or include defamatory information and you get a court order for the removal, Google isn’t going to censor negative opinions of you just because you want them removed. 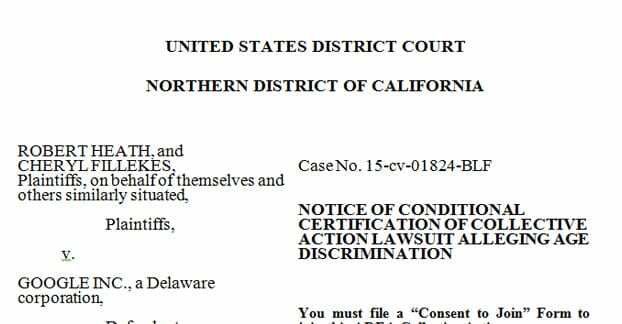 Unfortunately for our hypothetical small business or otherwise legally-involved individual, public court records are neither defamatory nor private. No court has a reason to hide court records, and Google has no reason to consider court records defamatory. So what about the other option? What if you go to the source and try to get the content removed from where it resides? If you manage to do that, sooner or later Google will re-index the content and will remove the references and associations to your brand or personal name. Unfortunately, this isn’t likely to work. Think about the kinds of websites that are hosting case records. They’re government sites, sites for the courts or for the jurisdiction’s government, as well as general national or international legal aggregators. 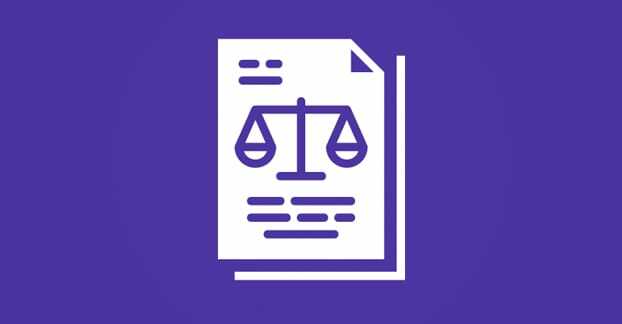 These sites have a vested interest in keeping legal case information public, both for ease of access and for open information access. Not only do they have lawyers on access – or were founded by lawyers – they have absolutely no reason to even think about removing case records from their sites. There is only one way to have legal records removed, and that is to file for expungement of the case record. Essentially, you talk to the court and have your legal records sealed, or erased in the eyes of the law. An expungement will only apply to certain kinds of arrests and convictions, and doesn’t mean your record is cleared; it just means for most purposes the arrest is no longer relevant. Expunged records are not completely gone, just removed from most cases where they would be listed. This does not necessarily mean they will be removed from legal aggregators! It’s also a very fickle process that depends a lot on the jurisdiction of the conviction, the time since the case, and other factors. 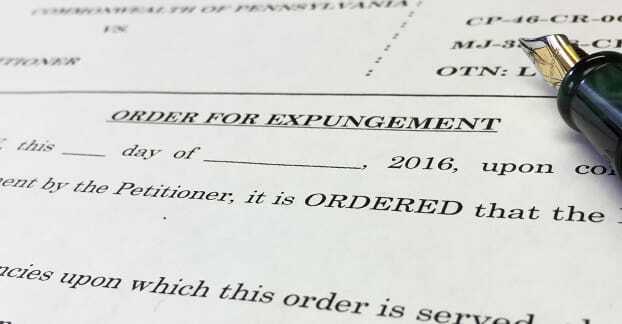 In most cases, you probably aren’t going to qualify for expungement of your case records. In the cases where you do, you might not be able to scrub the internet of mention of the previous case. It’s a crapshoot whether or not you’ll be able to see any success whatsoever with this process. I highly recommend talking directly to a lawyer if you want to attempt to pursue this options. There is in fact no way to reliably remove legal case articles from Google’s web search, or from the websites that host them. That means you have to do the next best thing: outrank those results in web search. After all, the problem is not necessarily that you participated in legal action, it’s that the fact you participated is ranking above your own brand website. What you’re looking for here is something called reputation management. 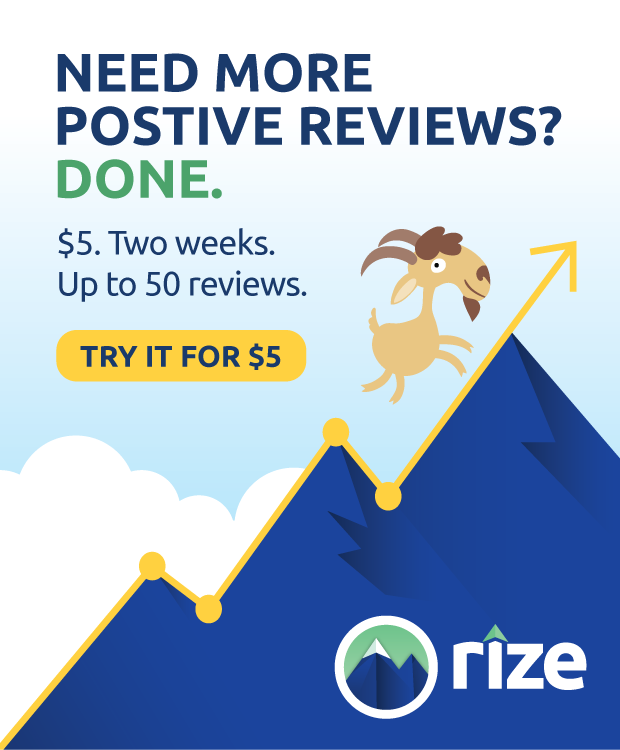 It’s the same thing used to out-rank and flood out negative reviews online, as well as take down some more illegitimate forms of personal information that might be listed. Essentially, what you need to do is find ways to make other websites, your own included, rank highly in Google search so the legal files rank much lower. The first thing you should do, then, is look for high profile sites that might have a reason to mention your brand name somewhere. 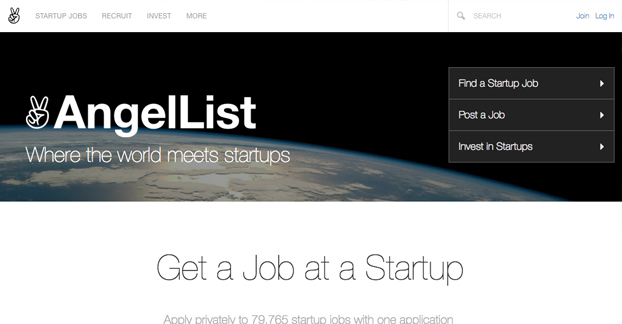 For example, Angel.co is a job search portal working specifically with small startups. You can list your brand there, and come up in search results on Angel.co and on Google’s indexing of that site. You can do similar things with company databases and profiles on sites like Yelp, Crunchbase, Manta, and so on. Any site that has a possibility of creating a profile for your business is something worth pursuing. A Facebook page and a Twitter profile are likely to rank highly if you can get your brand name as your username. Make as many of these profiles as you can find, and fill them out completely with accurate, up to date information. Use them actively if you can. This alone might help push down legal results, but it’s not necessarily going to make your site rank much higher. To do that, you need to build links and mentions of your brand. To do that, you need to embark on a campaign of guest posting. The first step here is to start building a list of potential guest posting targets. You’ll want to build essentially three lists; one for sites similar to yours with little SEO power, one for mid-range sites with a bit more power and clout within your industry, and one for the top-tier sites anyone would like to write for. These top tier sites can be things like HuffPost, Forbes, and Entrepreneur, and so on. Now, it’s pretty unlikely a site like Forbes is going to publish content from some no-name small business owner. That’s why you need to start small. Make sure your own blog is filled with good quality content, and start to send pitches out to the first list of similar sites. Most of these sites are going to be more willing to accept content from third parties, and as long as they aren’t spam sites, you’ll get some value out of it. Every new link, followed or otherwise, is going to appear in search and will help bolster your own site. The same goes for mentions of your personal name as author and your brand name. Work your way up the list. Some sites will reject you, or will state that they don’t accept guest posts at all. This is fine; note them down and keep moving up the list. Once you start getting more rejections than acceptance, it’s time to buckle down and focus on expanding. Repeat posts at the best of the smaller sites, and grow from there. The larger and more potent your site gets, the more large-scale sites will be willing to give you the time of day. You can get into industry blogs, marketing case studies, and a whole host of other options once you’ve reached that threshold. Eventually, with some luck, you will be able to leverage your growing presence to post on those top-tier sites. Now, you don’t have to go all the way up to Forbes to suit our purposes. In fact, you’ll probably be able to knock down those legal results fairly quickly with a few good posts over the course of a few months. It’s only if you want to keep knocking them down, to the third or fourth page of Google, that you need to continue on with guest posting. Unfortunately, this is a time-consuming process. I highly recommend avoiding any of the reputation management firms that advertise the ability to do this for you, though. Something like this site is going to be largely ineffective, and is going to cost you a ton of money for the privilege. $2,500 to get an attempt at having court records removed? Not a good deal, no thank you. On the plus side, guest posting will do more than just bury court records; it will grow your subscribers, expand your customer base, build your reputation, and open up new doors for you. It’s worthwhile even if you weren’t involved in legal action beforehand.